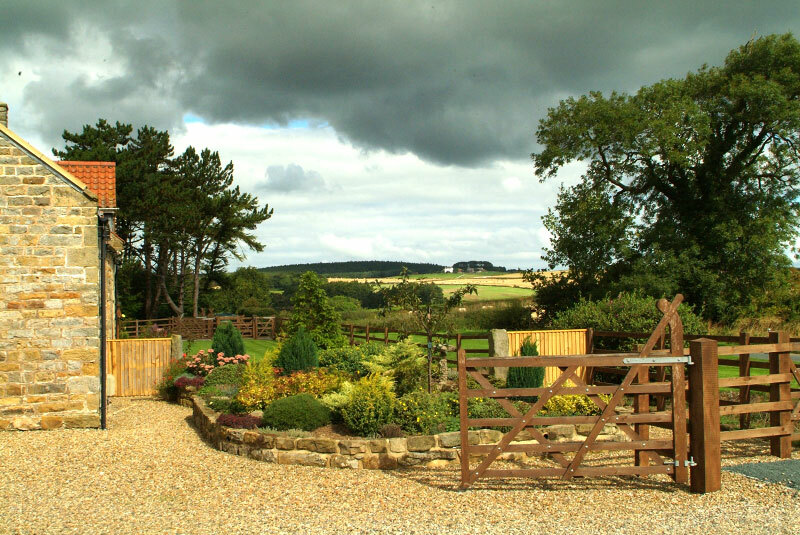 Situated on the popular Yorkshire East Coast just outside the village of Scalby in Scarborough and within the North Yorkshire Moors National Park are these well appointed self catering holiday cottages. Two cottages have ground floor facilities. Annually inspected to meet VisitEngland 4 star standards, these immaculately presented holiday cottages make an ideal retreat to explore Scarborough's beautiful surrounding countryside yet are located only 10 minutes drive from the stunning North Bay beaches. The historic city of York is only 50 minutes away by car and 30 minutes up the coast is the fascinating fishing town of Whitby. Whether you are searching for exhilarating walks, relaxing beaches, superb views, a traditional seaside, castles, stately homes or even a dinosaur hunt, you can do it all from Low Moor Holiday Cottages. Within easy reach of your comfortable holiday accommodation is some of the North East Coast's most beautiful countryside to explore on foot, cycle, horseback or car.